Shawn Storm now has a stronger appeal case. 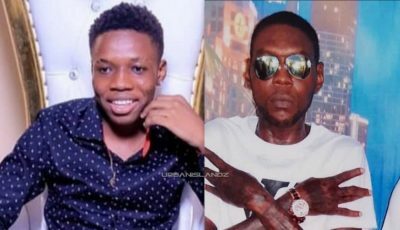 Lawyers representing Shawn Storm and his mentor Vybz Kartel were back in court yesterday for their final case management hearing ahead of the July 9th appeal trial. Storm, whose real name is Shawn Campbell is currently appealing his conviction and so are Andre St John and Kahira Jones. Storm’s attorney, Bert Samuels, submitted a new ground for appeal yesterday and the Court of Appeal president, Justice Morrison, accepted the filing. This brings the total number of grounds for his appeal to 12. One major point of contention is the original statement from the prosecution’s main witness. Samuels wants to use a photocopy of the statement in court since the prosecution is unable to provide the original. He said that the deejay’s previous attorney, Michael Lorne, wanted to use the photocopy as evidence but was waiting on prosecutors to cough up the original. Seems the prosecution lost that original copy. Justice Morrison also declined to hear fresh evidence presented by the attorneys, but ruled that they can submit the evidence to the panel of three judges who will preside over the appeal case on July 9th. 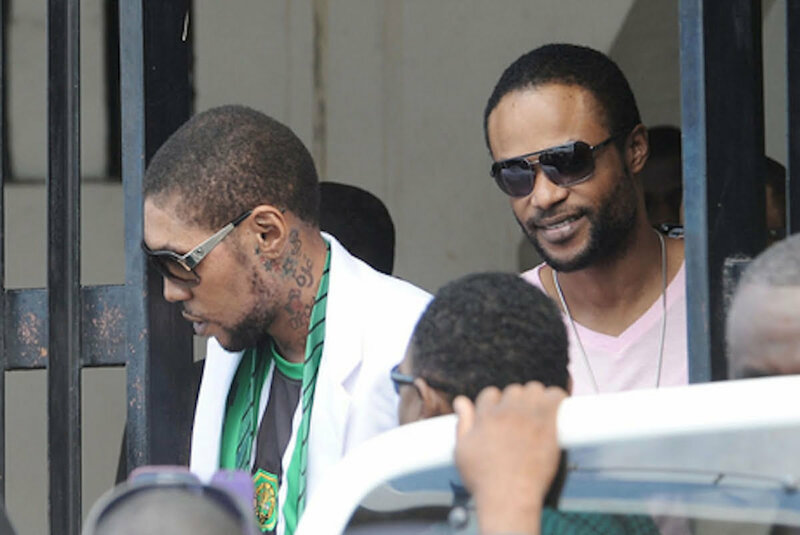 Back in 2014, the prosecution offered Shawn Storm a deal to testify against Vybz Kartel and in return they would drop the murder charge against him. The Gaza deejay declined the deal.